The Farrier’s Cage Teardrop brings a touch of retro right up to date and is the most compact of the collection. 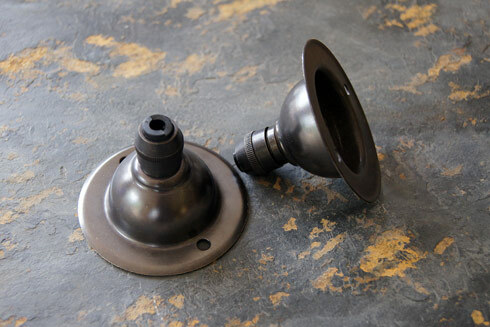 Each wrought iron light is supplied with 1.5 metres of quality fabric covered cable in gunmetal colour, a bulb holder and shade ring. 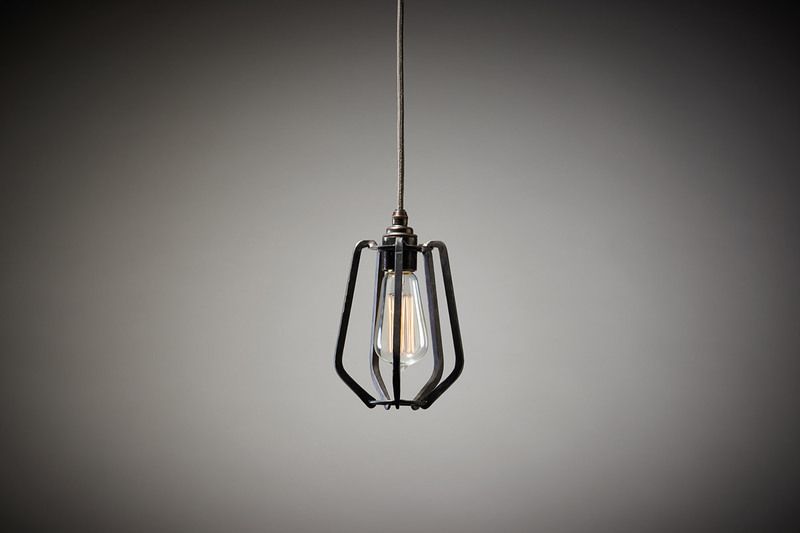 All lighting cages are handmade and hand finished with natural beeswax. HouseBeautiful 101 Fabulous Home Buys. Featured the Farrier's Cage Teardrop pendant. March 2016.